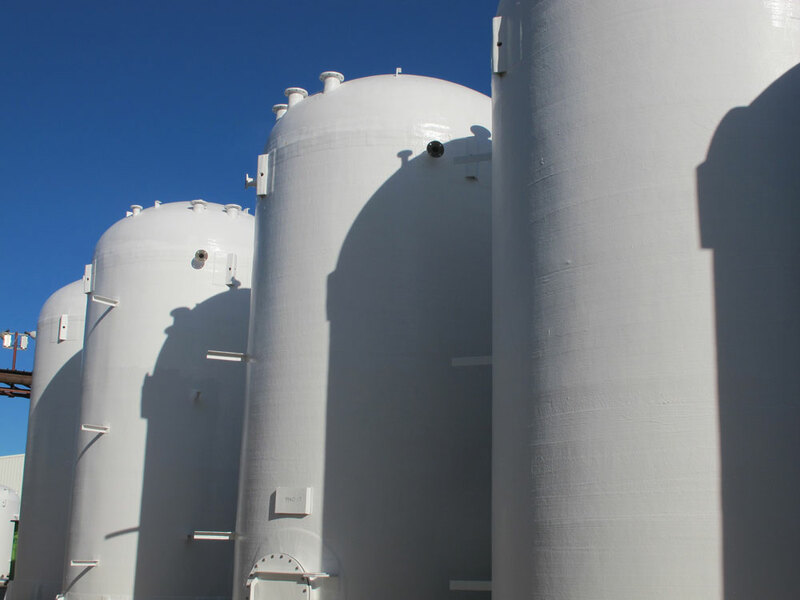 Chemstore Group specializes in quality storage and process solutions, including a comprehensive range of fibreglass reinforced plastic tanks and products, and glass fused to steel bolted panel tanks. 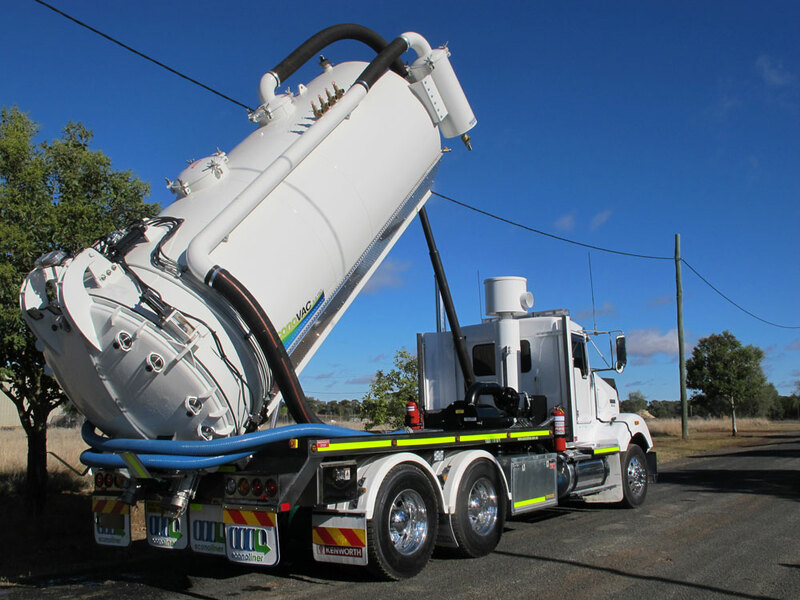 We have over 40 years experience in delivering innovative storage and process solutions to water and chemical projects. Chemstore’s scope of service encompasses every stage from design, manufacture and installation, right through to long term maintenance and support. Chemstore’s FRP products are all custom engineered and manufactured to best suit our client’s requirements. Our facility at Parkes NSW, includes over 6000m2 of manufacturing area, a complete testing facility, and some of the best in technology and equipment to produce our elite range of products. Chemstore’s design and construct capability are developed to world-class standards. Our experience and expertise in FRP extends to other areas including inspections, design verification and site work/repairs. Chemstore’s high quality management system accredited to ISO9001:2008, combined with our broad capabilities, is what give us the edge in being your most qualified and trusted supplier.